Optic Gaming has announced the addition of Joshua “Dardoch” Harnettm to their League of Legends roster. 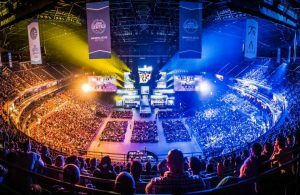 The announcement came via a tweet from the esports organisation. They refer to his jungling abilities and the high mechanical skill of the player. Dardoch burst onto the scene when he joined team Affinity in 2014. He amazed everyone with his high skill-ceiling. The player was one of the wonders in the scene and there was no doubt that he would have an illustrious career. Subsequently, the player did change a lot of teams and has now represented multiple organisations. 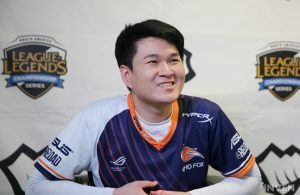 His former teams include Team Liquid, Echo Fox as well as Counter Logic Gaming. The Player with a temper. The player’s mechanical abilities and his skill group were never in question. However, there was always the case of his temperament. It was difficult for him to stay calm especially in close matches. This type of behaviour is not uncommon in inexperienced players. 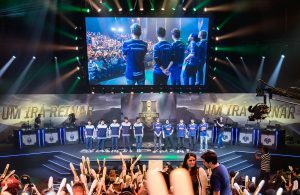 However, with time [ and mostly after Team Liquid] we have seen the player with a calm nature and focus on the game. Not only does this help the rest of the team to focus on their own gameplay, but it also does not create negativity in the team. Sharing time with William “Meteos” Hartman, it is clear that Optic Gaming will want the players to have a competitive mindset. It is important not to be relaxed about one’s position on the team. 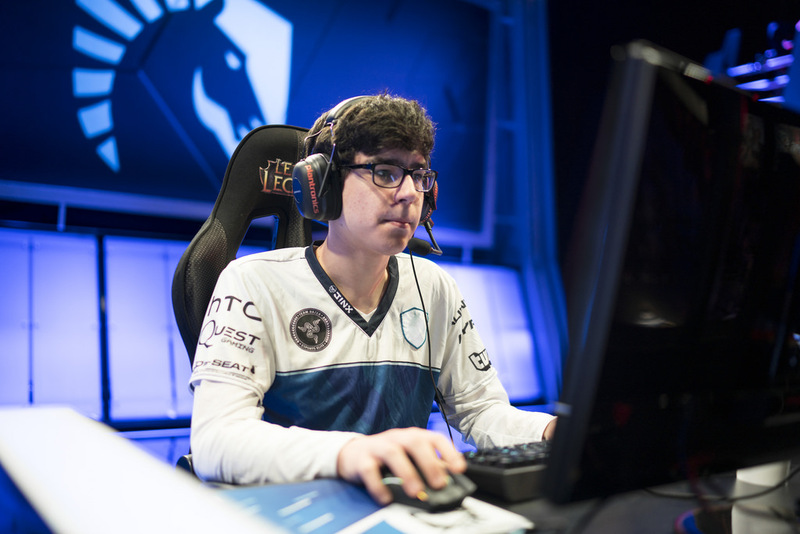 Dardoch will have to prove himself in scrims, official matches as well as practice. Otherwise, there is already another player for the same position in Meteos. 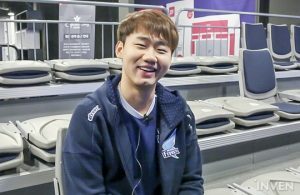 Next Story → Lee “Kuro” Seo-haeng joins Bilibili Gaming for the upcoming season.